Fantastic spinner made of durable ABS. The bearings ensure that this object runs easily and smoothly in the hand. Spinning works stress-reducing and improves concentration. 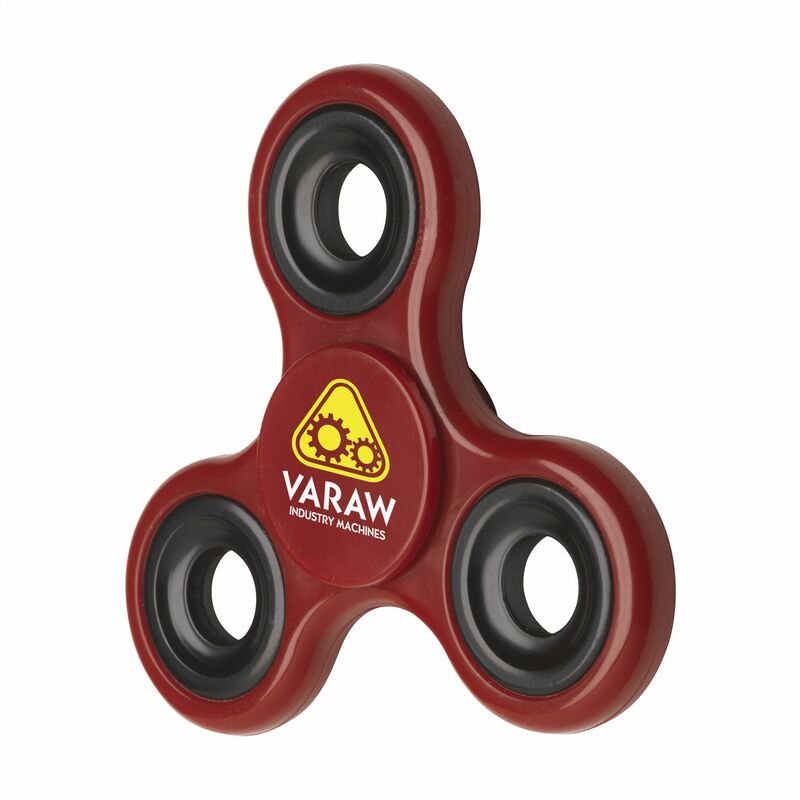 Discover all the tricks for endless spin fun and promote your logo with the fad of the moment.